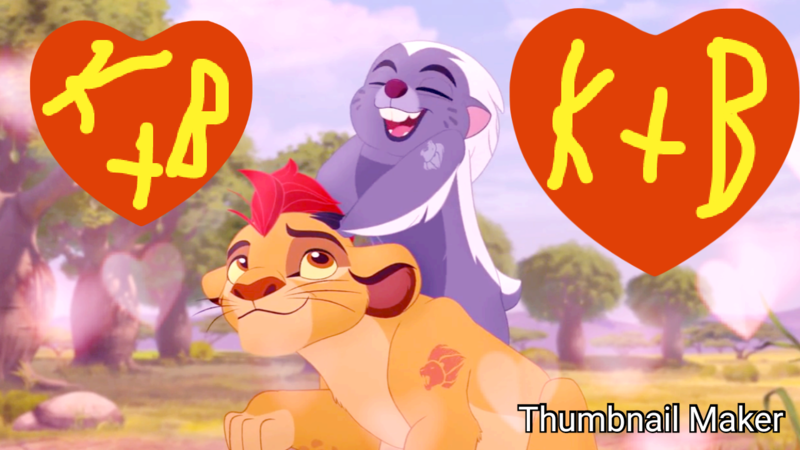 Kion learns that not all hyenas are bad. 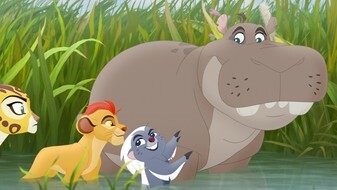 Is it wrong for me to like a show that's not really meant for my age? I am a teenager. Hello everyone! We would like to tell you that we are so happy that you are watching and supporting our show, but please try not to post comments about so and so likes so and so.Thank you! 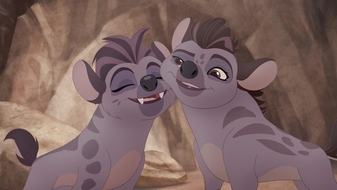 hehe kion im jasiris bff but we can be *smiles* i might be a hyena but im a good one and fight janjas clan and defend jasiri so do you? 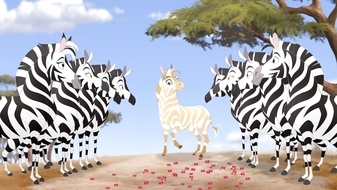 Are you talking about Fuli the Cheetah? 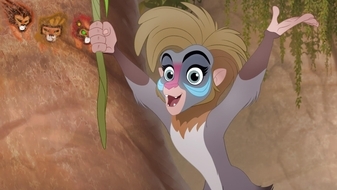 I have seen people complain about Fuli's spot pattern being more like a leopard's than a cheetah (especially a king cheetah) which is understandable which I wished they made her look more cheetah looking. But Jaguar is um well Jaguar's are native to South America and some parts of Mexico. 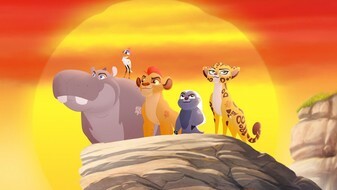 Not Africa. Plus if she was a Jaguar she would be one very unhealthy one since jaguars are the bulkiest big cats. 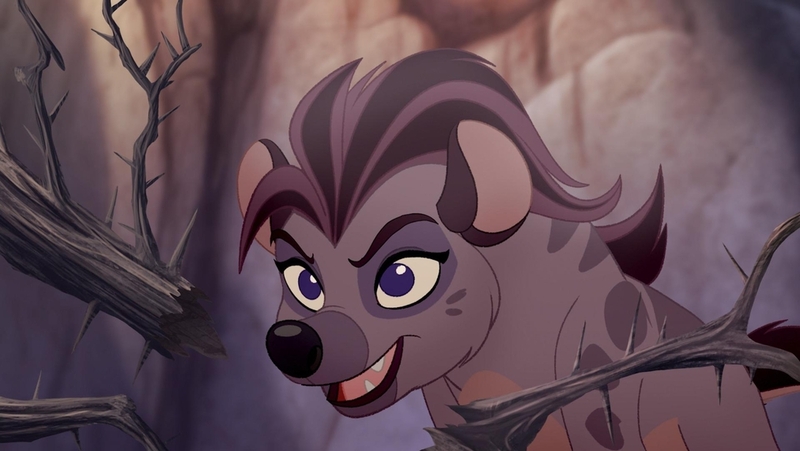 Also, Jasiri is the same age as Kion so her size makes sense but it is weird that Janja's clan is tiny which either means he is a young small teenager or they are hyenas with Dwarfism. More likely though they made a lot of characters smaller for budget purposes. 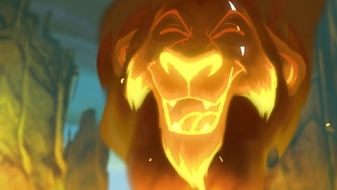 Yeah but if he had been watching Kion and Jasiri then he would have known that Kion left. 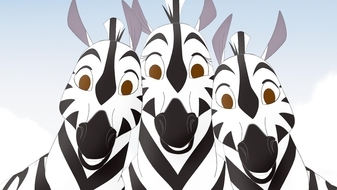 janjas clan really reminds me of shenzi bonzai and ed. I mean theres three of them. 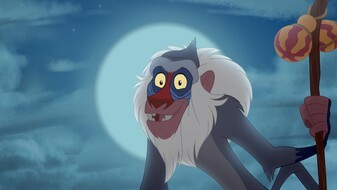 Janja is shenzi. 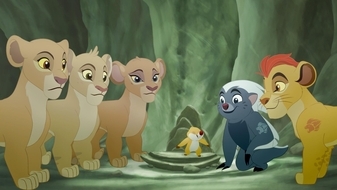 hes the smartest and the leader of their little group. 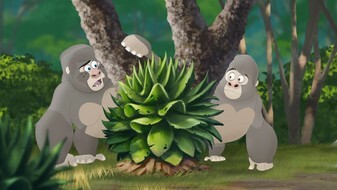 chungu is bonzai. second smartest, and always hungry. 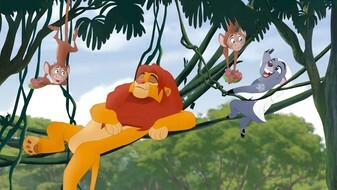 Cheezi is Ed. hes straight up stupid, has his toungue out all the time and just follows what they do all the time. Why dont they just do it already?! They are children, chill out. 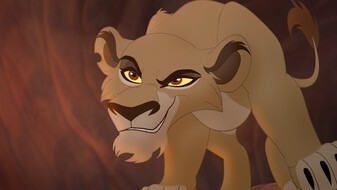 I love Jasiri, she should or could be Kion's girlfriend. I seriously doubt about it. 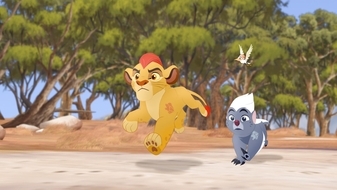 Janja look very suprise when Kion attack him. 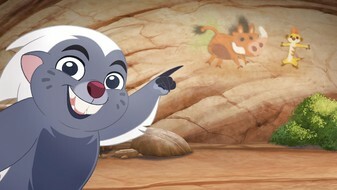 Maybe he track her smell by sent (smelling). 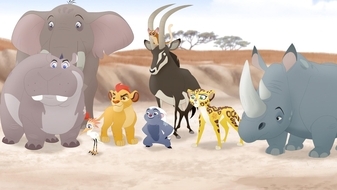 Eevee probably meant Pantheras (Roaring cats) by saying "Big Cats", witch are the cats that actually can "Roar" (Lion, leopard, jaguar and Tiger) and this not include cheetah which actually "squeak"
Sisi ni sawa is gay. 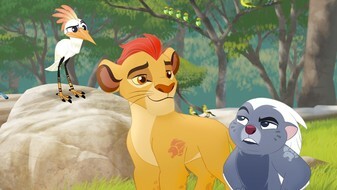 Kion shoud end up with who? 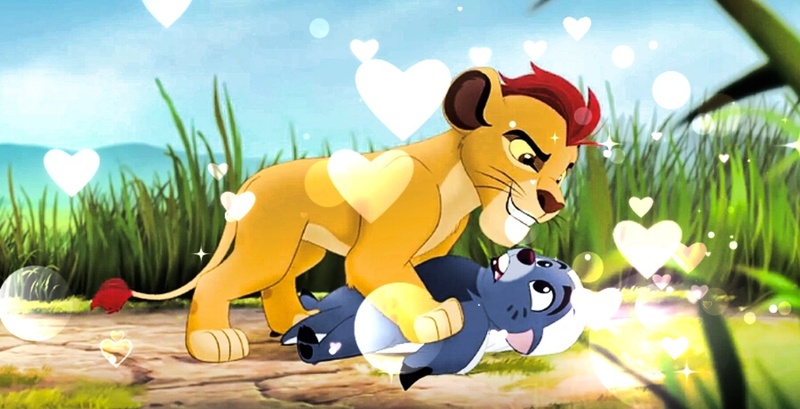 fave is Kion x Tiifu. I don't real like Tiifu (She's pretty much to naive and stupid). 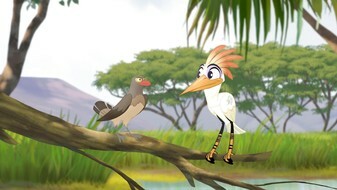 I prefer a sister Zuri than her sister.